Here is a smattering of games that I've made! Games run on Windows, save for Flash and Unity games, which may have Mac and Linux links. XNA games require the most recent XNA Runtime to run. If other creators were involved, attribution is noted in the description. Some games are finished, but most are in prototype or unfinished states. Click the thumbnails for higher resolution images! Prison of Duncannon - I created this game to practice my OpenGL skills, as well as 3D modeling and texturing. 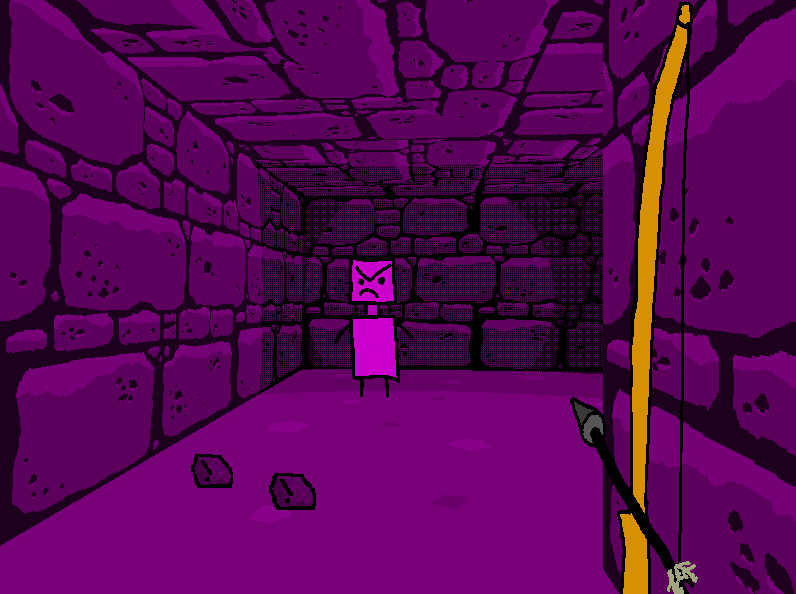 It is a first person game where you use swords and archery to fight monsters in randomly generated dungeons. Although I never made it that far, I�m happy with the visual style of the game, as well as the dungeon generation algorithm. 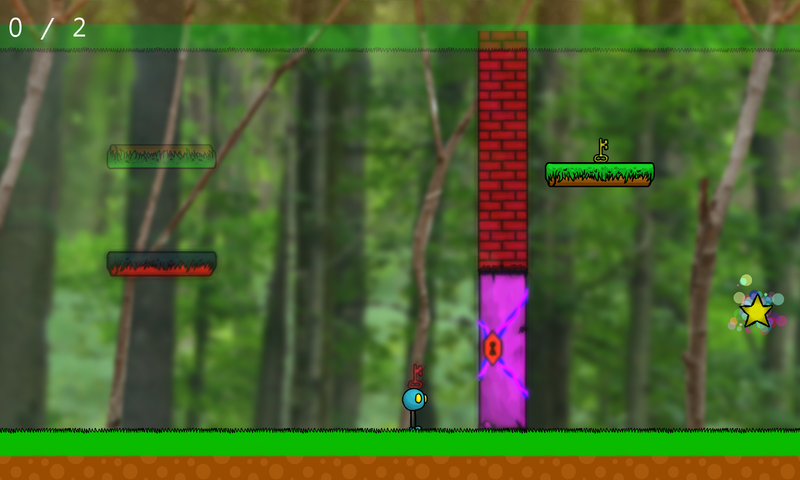 Glow Baby Glow - A 2D arcade platformer made in 48 hours for the Molydeux game jam. The concept is that you have to fight monsters while taking care of a radioactive baby, tossing it up into the air fight enemies, and then running to catch it before it hits the ground. 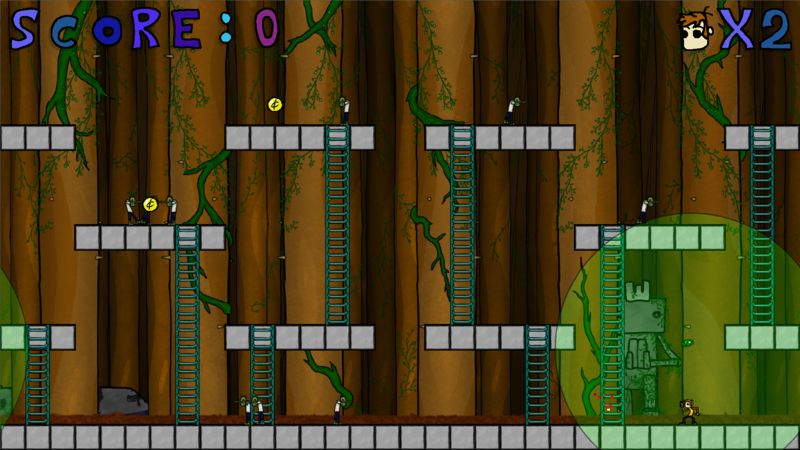 The original game is made in Flash, and I remade it later in XNA with improved graphics, and new gameplay. Transcendence (Ludum Dare 30) - This game was made in in a weekend for the 30th Ludum Dare game jam. The theme of this jam was �Connected Worlds,� and the game is about trying to discover how two completely unrelated games are linked together. I was particularly happy with the design and unique mechanics of this game. It placed 41st overall out of all the contestants. Starlight - This is the first game I created after learning to program, and it�s a 2D puzzle platformer I made and released for Xbox Live Indie Games in 2010. 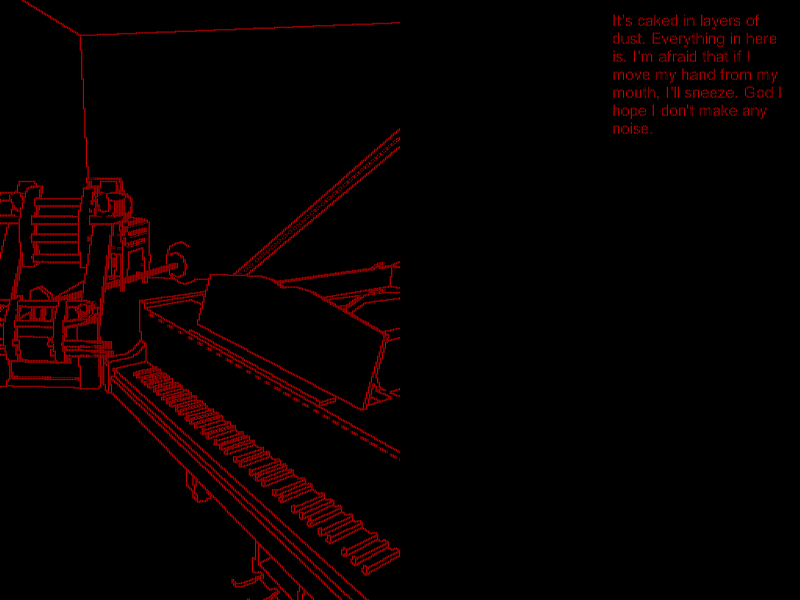 It�s written in C# using XNA, and I spent time creating a version with updated graphics a few years later in college. DunGEON - This game was my first foray into networked multiplayer games. 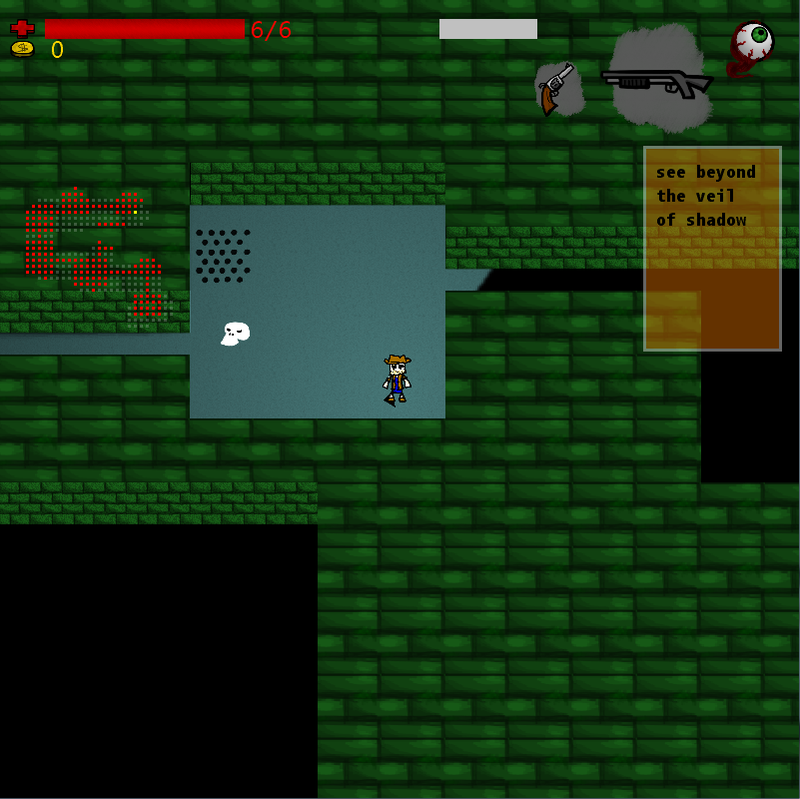 You utilize different classes and weapons to move around a procedurally generated dungeon collecting gold and powerups. The game is played with two teams of two people. 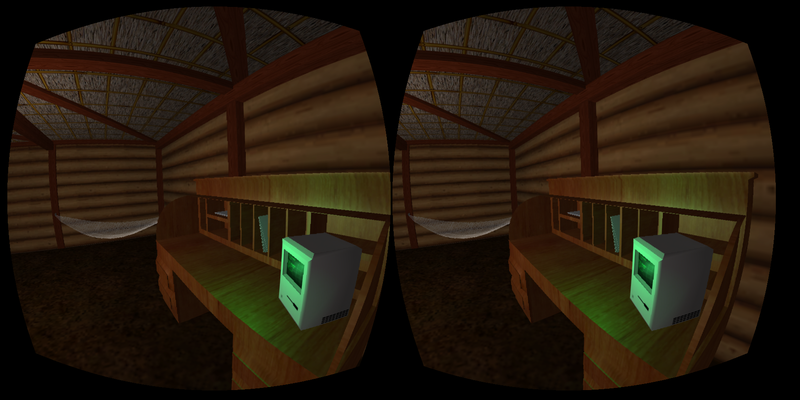 VR Hut - I made this game in Unity for the school event Imagine R.I.T. It was my first VR project, and I wanted to get a sense of what building a virtual space was like (as well as get some 3D modeling practice!) I demonstrated the game to students and families at the event, and it ended up being a small but very educational project. Created in Unity. 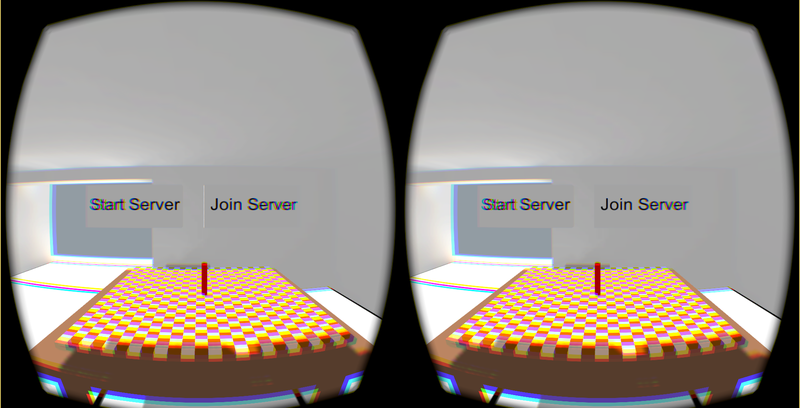 VR Go - VR GO is the classic game of Go, played with 2 players over the network using Oculus Rift VR headsets. 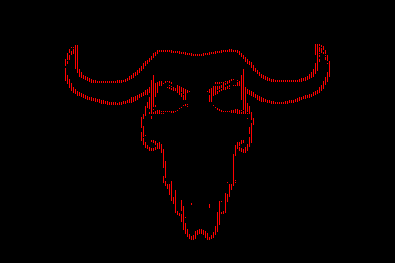 Created with Unity, and a Net-Code plugin. It�s inspired by me moving Wisconsin and wanting to play board games with my friends who live in other states. The Trunk - This game was made for the Asylum Jam, which was a game jam where the purpose was to create a horror game without using negative mental health tropes. 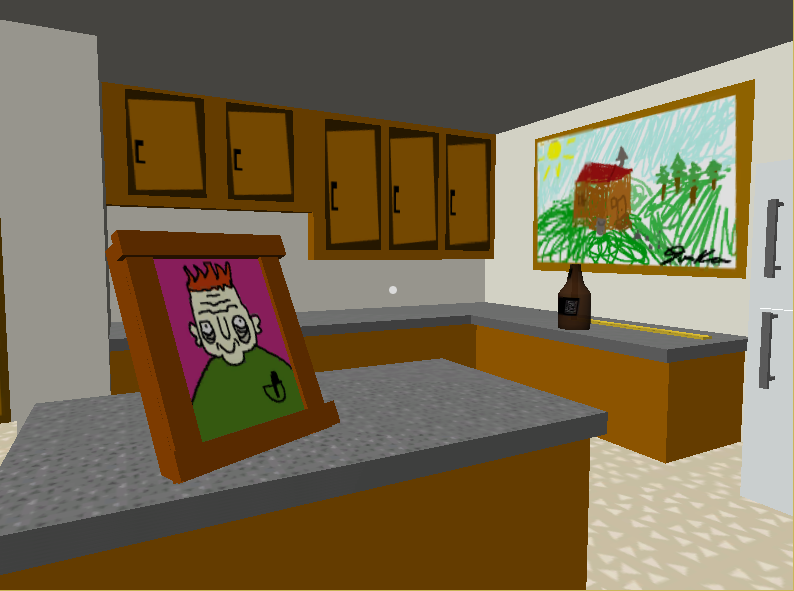 The game has a unique visual style, and is about a kid who is dared to sneak into a neighbor�s house on Halloween. It was my time trying to incorporate story elements, and I found writing to be a huge challenge. With music and sound by Luca Formicola, and 3D models from the Unity Asset store and TurboSquid. Unamed Puzzle Game - This was a small experiment created in flash. My idea was to teach basic boolean operations through a little game. 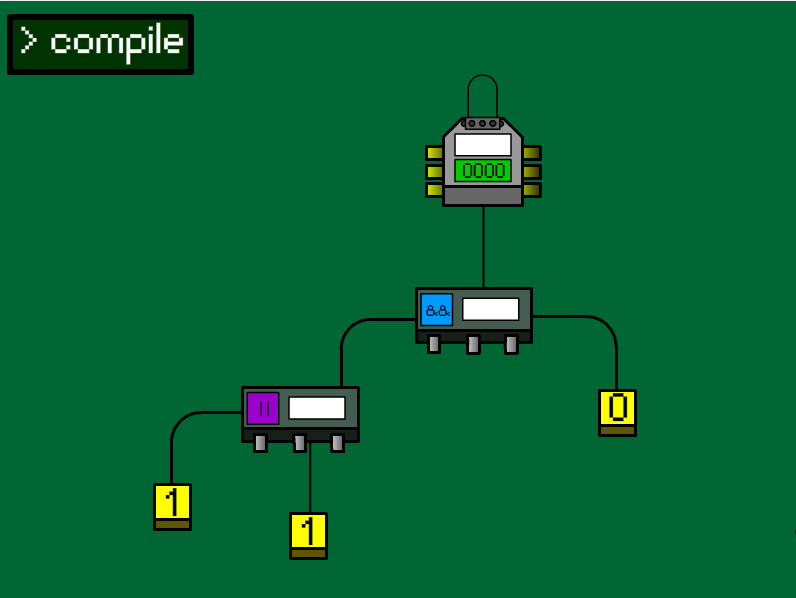 The game contains a small number of simple puzzles meant as an introduction to these concepts.